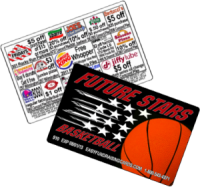 Fundraising discount cards allow the consumer to use the cards that they purchased in order to get discounts at various stores at different locations. Some card holders will save many hundreds of dollars by using their discount card on a regular basis at participating locations. This provides an advantage to the consumer, the organization and also to the businesses as they are gaining a long term customer. 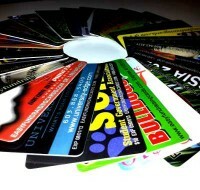 What exactly are fundraising discount cards? For those not familiar with this method of raising money, they are wallet-sized cards that offer discounts on products and services at local merchants in your own area. Generally, there are about 12 to 15 merchant offers on the back of the fundraising discount cards; the front of the card will contain your organization name or logo, whichever you specify. Fundraising discount cards offer exceptional value to the customer; they can save an incredible amount of money over the span of a year, so they easily see the value in the product you are offering. Fundraising discount cards are not only an easy item to sell, they make the whole process simpler overall – even the planning. If you have been through this before, you know that the planning stages can be stressful; you may have undertaken a much bigger project than you originally thought. 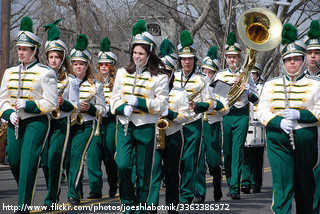 Many people make mistakes with their first few attempts at raising money.